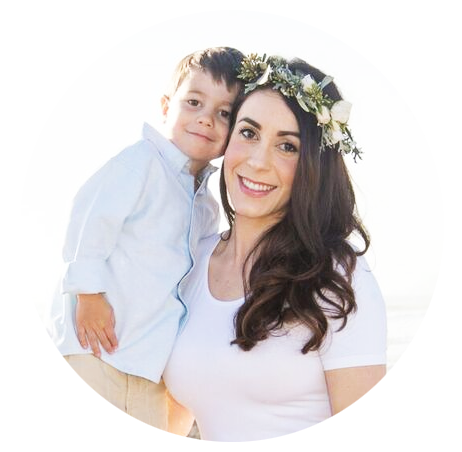 After my last two recent posts on my personal experience with perioral dermatitis, I've received a ton of questions regarding how I care for my skin on a daily basis with PD. I was already going to post my skincare regimen, but felt I had to get this post out ASAP for all of you out there looking for a beam of light in all the PD darkness. I also want to mention that I feel so humbled and blessed that my struggle with perioral dermatitis has brought hope back into your life! Thank you for those with such kind words and support! First of all let me start out by saying this, I take care of my skin every single day as if I have a full blown case of perioral dermatitis rash. 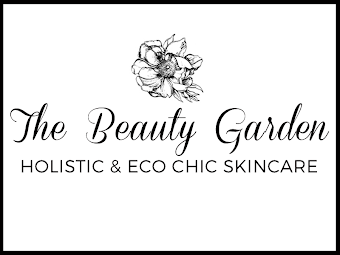 I may not see redness or unsightly, itchy bumps, nonetheless what goes on my skin each day and night must work harmoniously with my skin in order to prevent irritation or going back to square one. By far, I do not live in fear that the PD is gonna pop out again, I just always keep my skincare products in check and make sure I am doing everything possible to keep it away or gone for good! As it was mentioned earlier, once you have perioral dermatitis its hard to get rid of completely and comes back in time. So I want to be prepared! I also need to mention this, if you have perioral dermatitis and you want clear skin again, you must be diligent with your skincare regimen. PD is insanely sensitive to nearly everything. Your daily and nightly regimen is crucial to keeping your skin and your spirits happy and healthy! 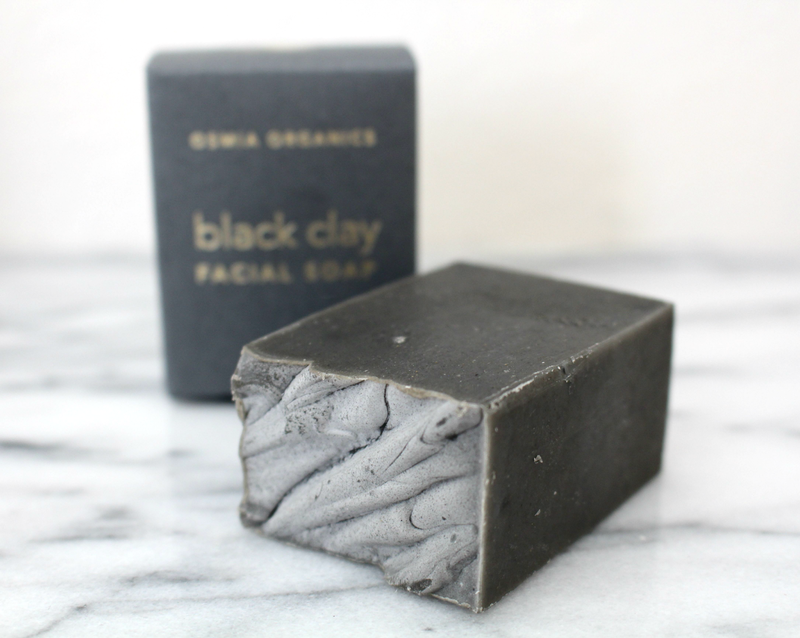 Osmia Organics Black Clay Facial Soap. What it looks like fresh and new out of the box! Every morning & evening, I double cleanse. Double cleanse means exactly what it says, cleanse twice. The first cleanse removes oil, dirt, residue etc. The second cleanse leaves my skin a clean slate and ready to soak up the next set of cleansing. Omit any washcloths or facial cleansing towels to the areas affected please! After cleansing, I gently pat dry my face with a clean towel. No rubbing or tugging here! Remember PD is a rash, and irritable skin condition, the last thing it needs is further irritation. Once my skin is dry, I apply a thin layer of Dr. Alkaitis Organic Soothing Gel to my entire face and neck (avoid the delicate eye area) I allow the Soothing Gel to fully absorb before I put anything else on. I moisturize my face, neck and decollate with a facial oil/serum. Yes I just said OIL! Many PD sufferers shy away from oil and have been told oil can exasperate the condition. Not if you use the right kind. I alternate between two facial moisturizing oils. What I used for a long time and still do is True Nature Botanicals Pacific Face Oil. I wrote about it in my post of 3 Serums to Treat Perioral Dermatitis and in a review here. 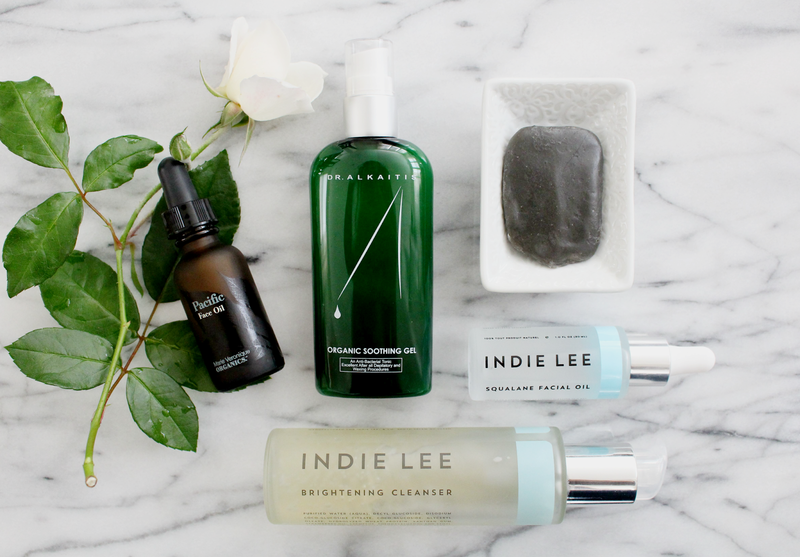 I also now have added into my moisturizing step, Indie Lee's Squalane Facial Oil. I don't use both on my face at the same time FYI! Both oils are so different and I choose them based on how my skin is overall feeling that day. I find that the Pacific Face Oil is a bit richer in its properties so I tend to use it more at night time now. The Pacific Face Oil has a divine yet soothing and natural aroma, a perfect way to end the day with such a lovely moisturizing ritual. Sometimes during my morning skincare routine I'll apply the PFO to my neck and decollate. The Squalane Oil is much lighter and easier to absorb into the skin during daytime. It acts as a nice moisturizer alone or underneath my makeup! It's great for those with even the most sensitive skin! I like to let my Facial Oils penetrate my skin for a few minutes or as long as I can realistically leave it on without applying SPF or Makeup over it. I'll brush my teeth, or do other things to give my skin time to get all those great nutrients. SPF is the very last step in my skincare regimen. I apply Rhonda Allison's eZinc Protection Cream. I absolutely love this SPF! Its All natural, soothing and never leaves a greasy film. It also goes on without rubbing the typical thick white paste all over the face. It is smooth and has a natural creamy color without tinting or whiting out your skin. Zinc Oxide is great for those with Perioral Dermatitis as it acts as a natural skin protectant and helps balance oil production. And if you don't have PD, you still can benefit from a SPF made only of Zinc Oxide as the sun protectant factor ingredient! Titanium Dioxide is also deemed safe. Anything else listed on the ingredients list as a SPF are CHEMICALS! So beware! There is still more perioral information yet to come! So please check back for more important information on this irritating facial rash! 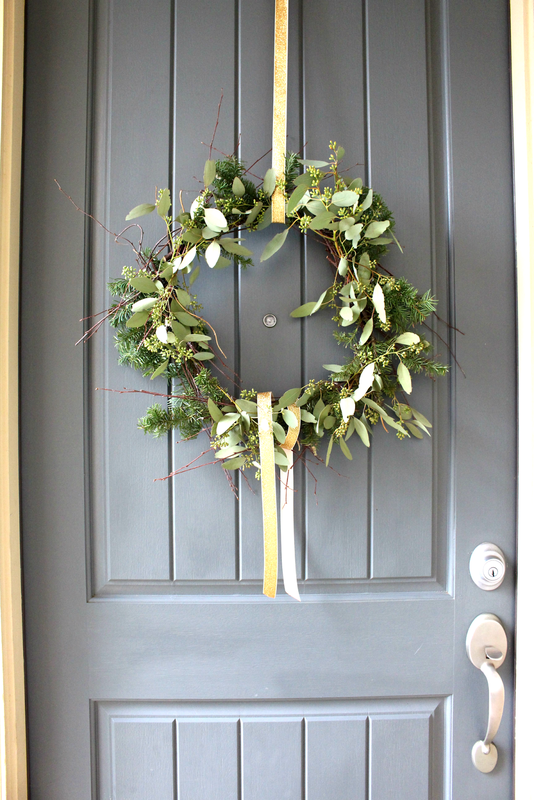 Today I am over at Eco Diva Beauty, sharing this easy DIY Winter Wreath tutorial made of Eucalyptus & Pine for the season. It graces my front door entry and my family and I just love it. The simplicity, elegance and the fact that its made of natural materials makes this a lovely & eco friendly winter decor accessory! Read the tutorial here. Have a great weekend! 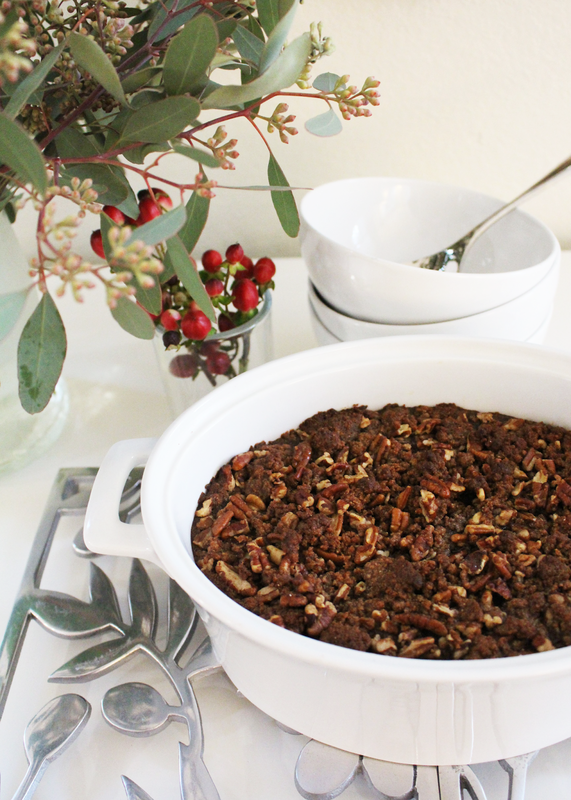 In case you missed this, you have to click over to Eco Diva Beauty to get this amazing Holiday Sweet Potato Souffle! It is so delicious, you can't believe how good it is for you too! Happy Holidays!